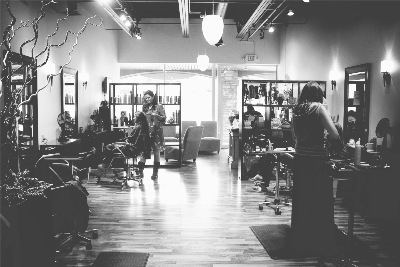 We are an upscale salon in the Jackson 91 Plaza. We specialize in hair design and facial waxing. Our doors are open to welcome new clients to be part of our established clientele. We have had a sucessful 7 years in business and along with our loyal clients we will celebrate our 8th year in May 2013. Join us as we will show you how a true client should be treated.